He may have been sidelined for most of the third conference. 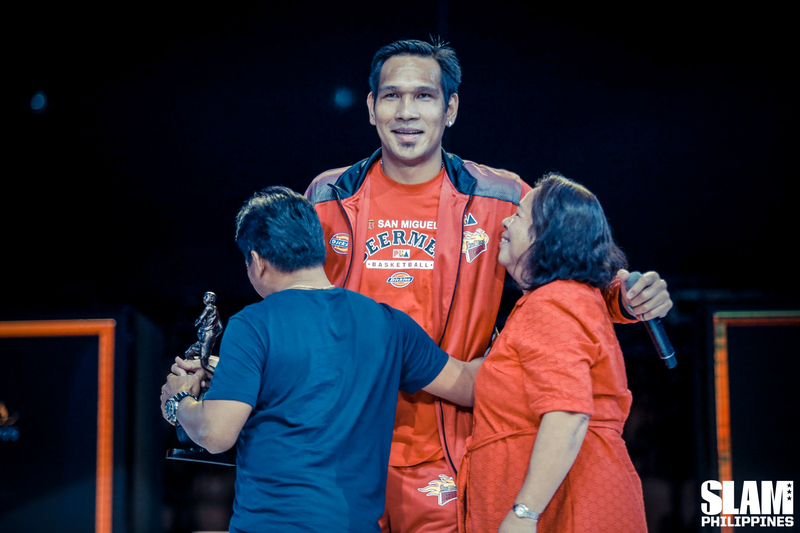 But his body of work in the first two conferences which resulted in two Best Player of the Conference Awards, one Championship and one Finals MVP was enough to vault June Mar Fajardo ahead of the pack. 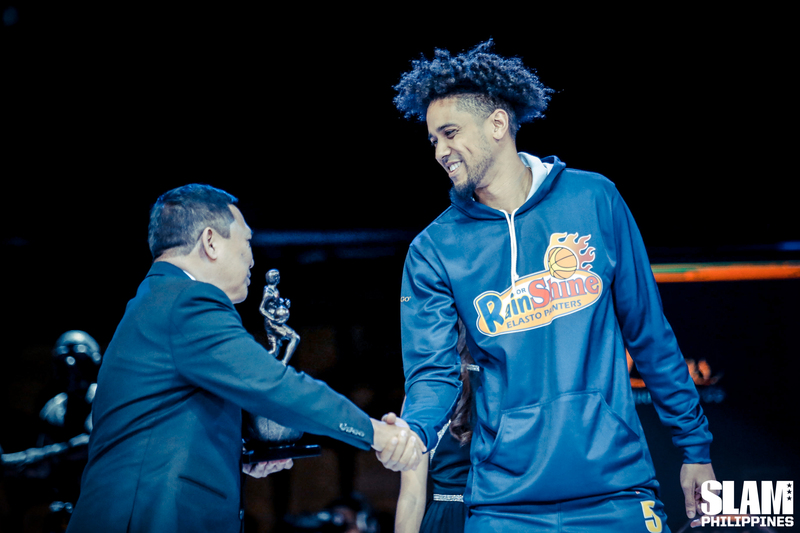 The San Miguel big man beat out Stanley Pringle of NorthPort for the 2017-2018 PBA MVP Award. 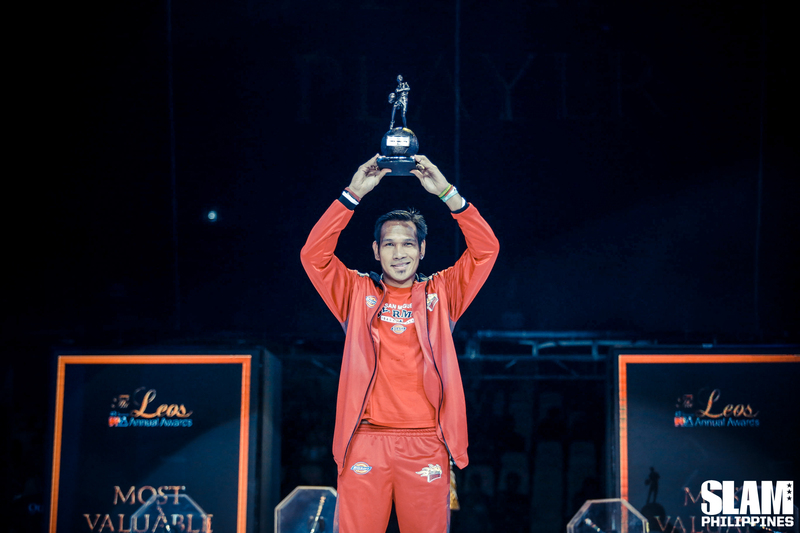 Fajardo now stands alone as the only player in the league with five MVP awards. He’s been the MVP for the last five years, cementing his status as one of the best players in the history of the league. 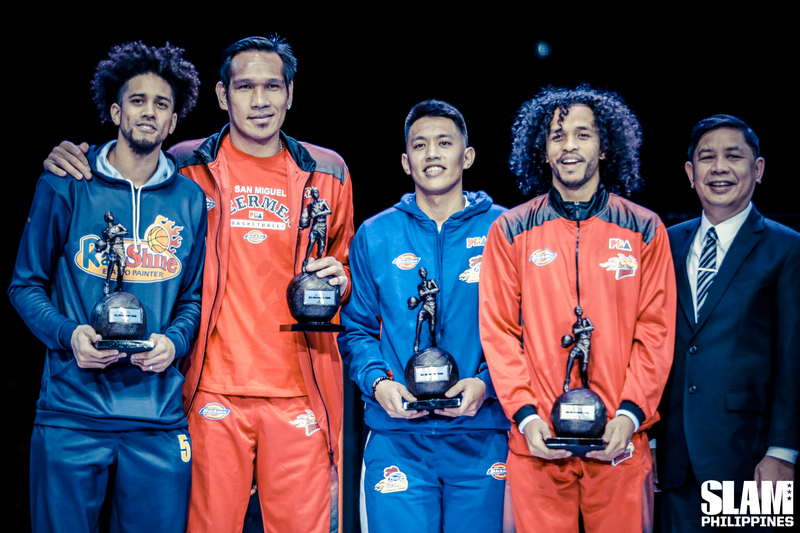 Fajardo and Pringle lead the PBA Mythical First Team. They’re joined by Fajardo’s teammate Marcio Lassiter, Magnolia’s Paul Lee and Ginebra’s Japeth Aguilar. 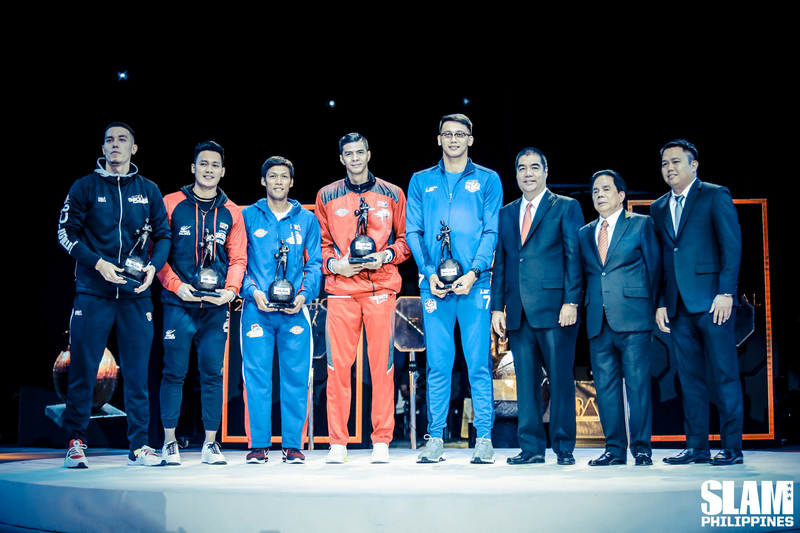 The Mythical Second Team is made up of Scottie Thompson of Ginebra, Mark Barroca of Magnolia, Arwind Santos of San Miguel, Matthew Wright of Phoenix and Poy Erram of Blackwater. Jason Perkins was awarded as last season’s Rookie of the Year. 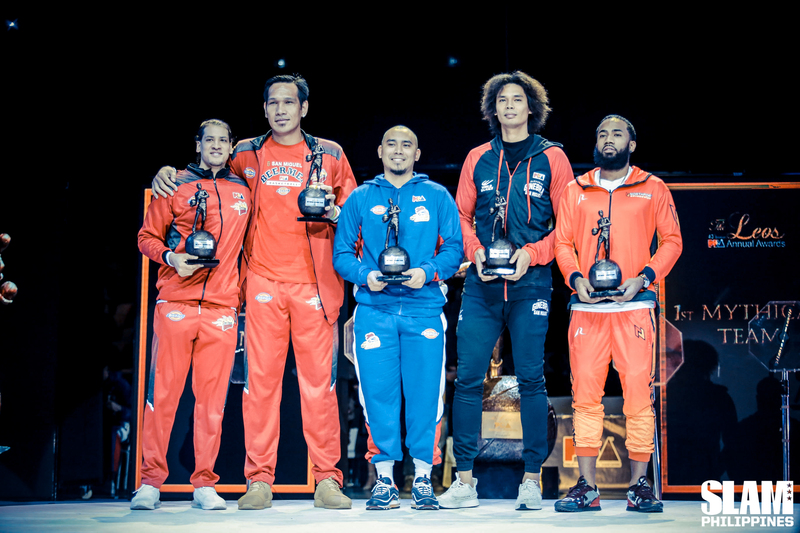 The field was thinned out since Christian Standhardinger and Kiefer Ravena didn’t qualify to win the award. He beat out Jeron Teng and Robbie Herndon for the award. Scottie Thompson was the Most Improved Player from last season. 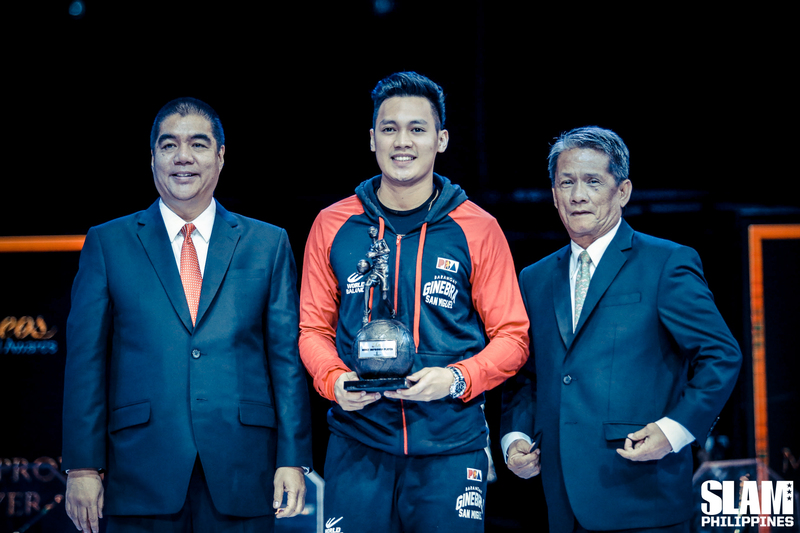 Ginebra’s young guard beat out Chris Banchero for the award. 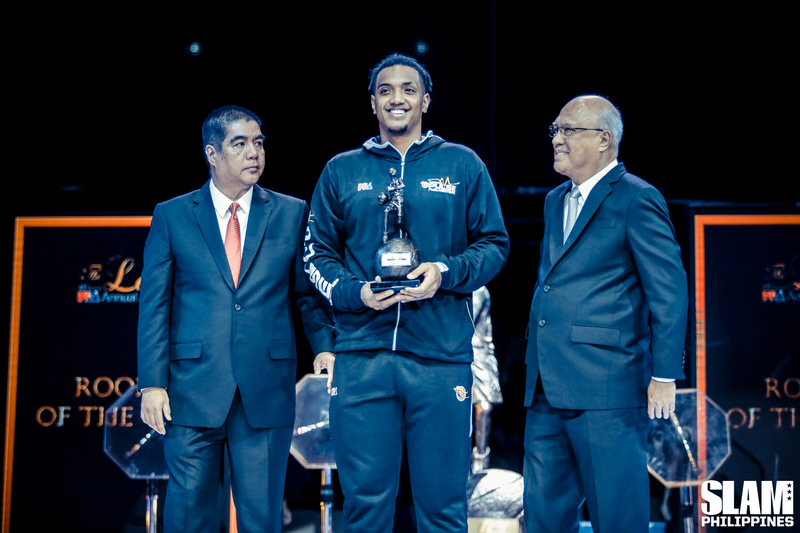 For the second straight year, Gabe Norwood was awarded the Sportsmanship awards. Norwood joins Fajardo in the All Defensive Team. They’re joined by Chris Ross of San Miguel and Magnolia’s Rome Dela Rosa and Rafi Reavis.